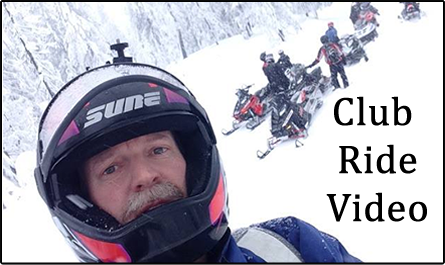 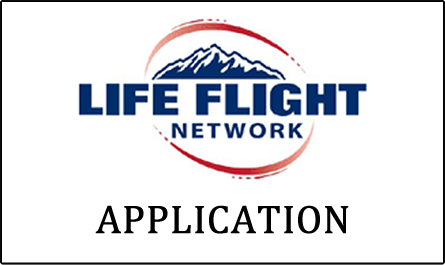 A family-oriented club offering a wide variety of riding opportunities for members of all skill levels. 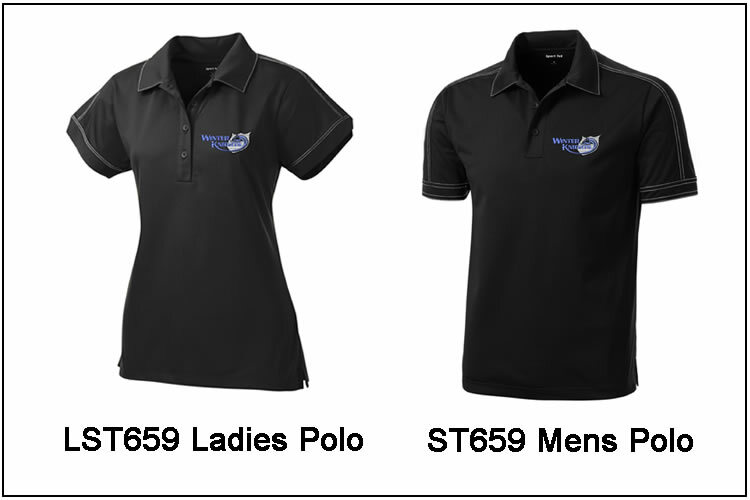 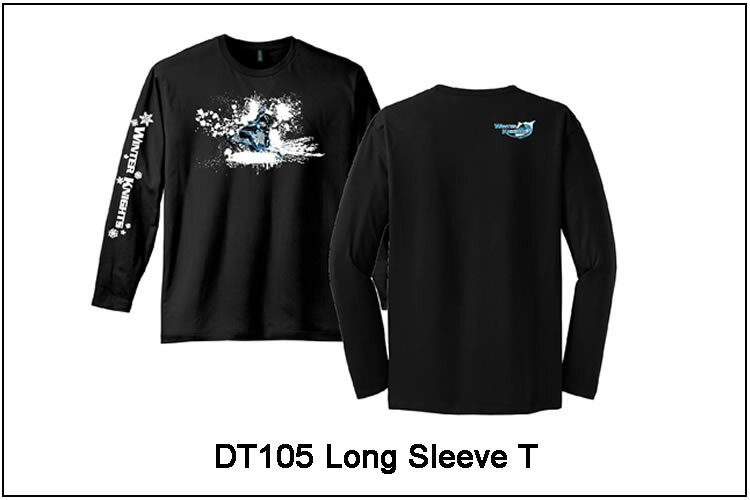 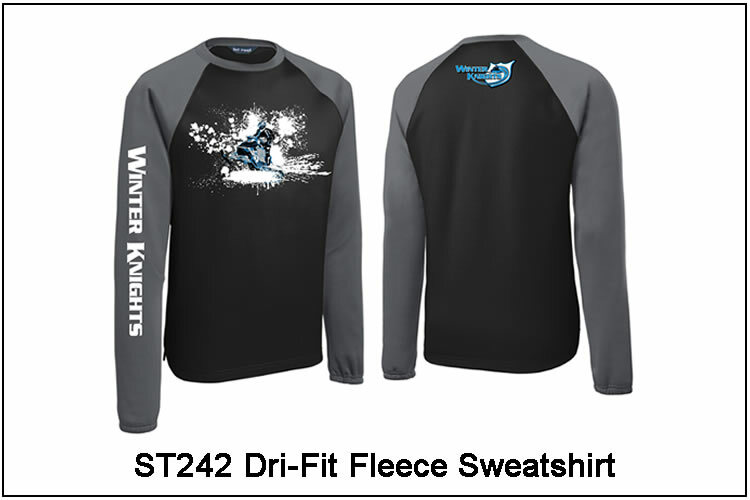 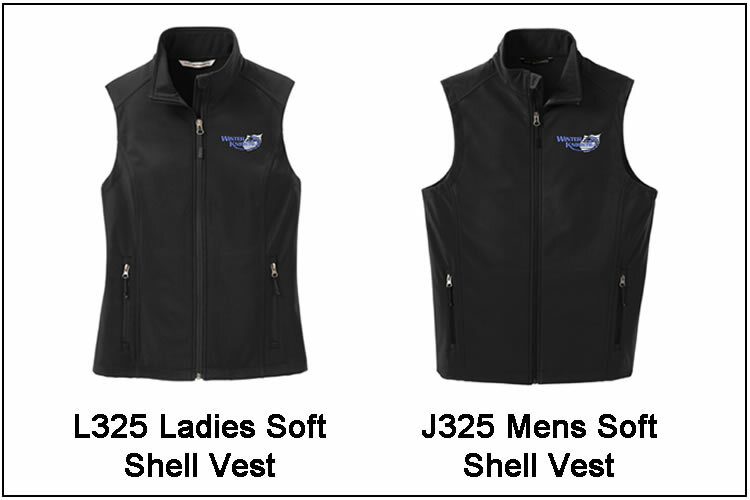 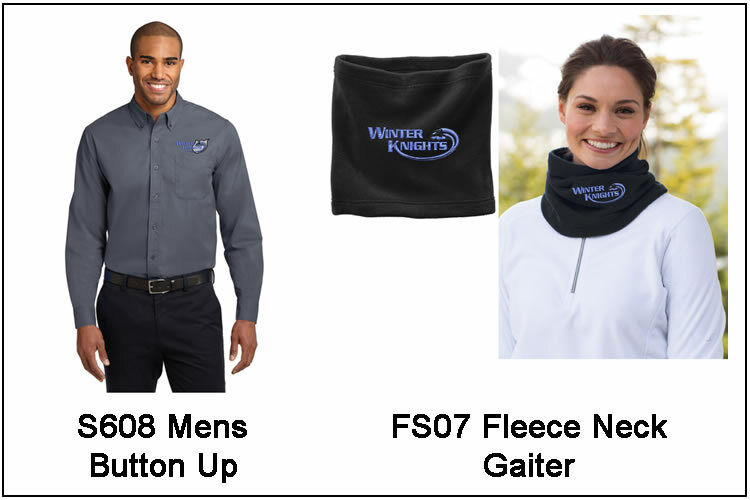 Winter Knights Insignia Apparel is available through Stadium Sports. 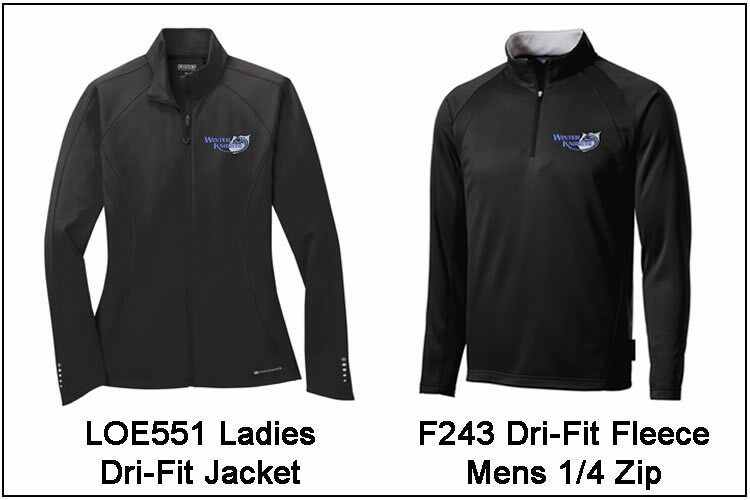 Download the Order Form for pricing and more information.